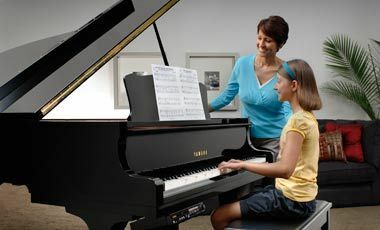 Since 1974, Greene Music has had a long and proud heritage of being one of the piano industry’s most trusted and valued dealers. We at Greene Music are proud of our over 40 year tradition dedicated to building long lasting relationships within the music community. 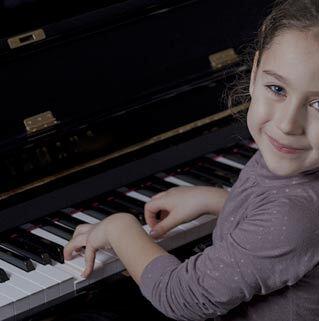 We are committed to helping those who wish to enrich their lives and the lives of others through music. 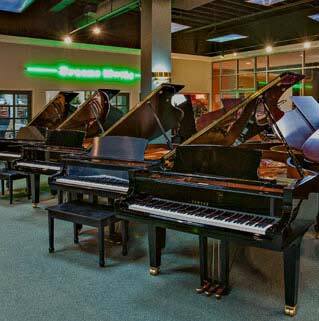 Greene Music, along with its parent company, have now become one of the largest and most awarded dealers in North America. 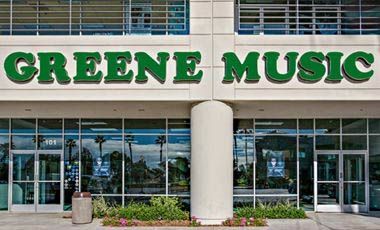 Greene Music has won several prestigious awards in recognition of their sales and service. Enrich your life with the beauty and power of music. 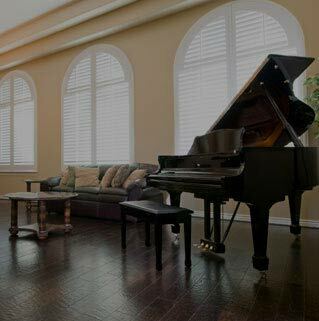 If you're just beginning your musical journey, or are a seasoned pianist, we look forward to building a long lasting relationship with you. Our staff is dedicated to helping those that appreciate the music-making arts. 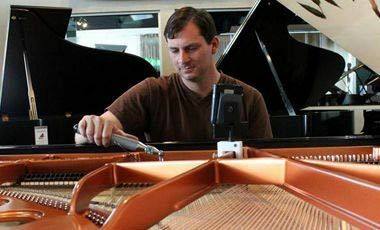 We strive to become your trusted partner for both new and used pianos throughout the San Diego area. 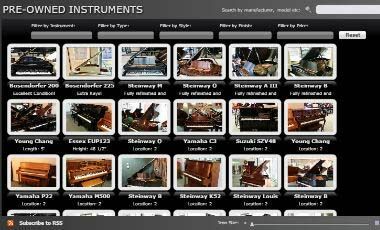 Each client has specific musical needs that involves variations of size, piano usage and budget. 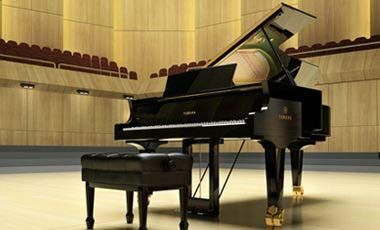 This is why we are proud to offer a wide range used and new pianos that include grand, baby grand, upright and even digital options. 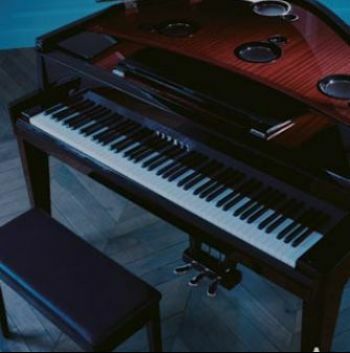 We look forward to helping you select the right piano now, and providing premiere maintenance to extend the life of your instrument.